Happy Holidays from all of us at Dragon Boat Barrie! We are pleased to announce preliminary plans for the 2015 Season. Please see details below! Please note that there will also be a PaddleStrong team meeting on Thursday January 8 to discuss the team’s season, as well as some additional paddling opportunities. To ensure you are on the PaddleStrong e-mail list, please reply back to this e-mail and request to be added if you are interested. That’s What She Said: The 2015 season plan for our women’s team is still in the works, and will be announced sometime in the new year. As PaddleStrong moves toward the 2015 season, the energy is high for making this upcoming season the best ever! With the commitment we have had towards pool paddling and the sport specific workout after, this winter has seen everyone really committing to preparing for a spring of preparation and improvement. With everyone belonging to different gyms, studios etc and everyone has their own program that they follow, we thought that as a team moving forward it would be a great idea to have a “bench mark” fitness test to help everyone see where they are now and then repeat the test at the start of the season. A baseline testing date has been set for Tuesday January 13, from 6:30 to 8:30 pm at Alexacise Studio located at 361 King Street, Unit 5 (upstairs) in Barrie’s south end. Fit Testing is strongly recommended for all PaddleStrong members, as well as all those interested in joining PaddleStrong in 2015. 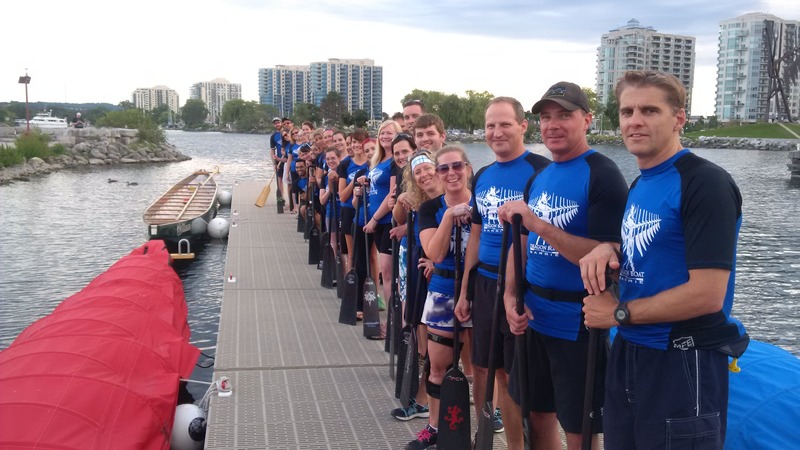 Dragon Boat Barrie is looking for your 2014 dragon boat related photos to share in an upcoming 2015 calendar. Please send photos to amber.sperling@dragonboatbarrie.com and indicate the photographer, date photo was taken (if known) and location (if known). We are still accepting nominations for President and Director of Special Events. To submit your nomination, please e-mail info@dragonboatbarrie.com . Previous PostEnd of the Season is Upon Us!Next PostNow Recruiting for 2015!